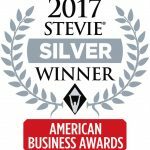 ReadyList Pro was named the winner of a Silver Stevie® Award in the Tech Startup of the Year- Software category of The 15th Annual American Business Awards. 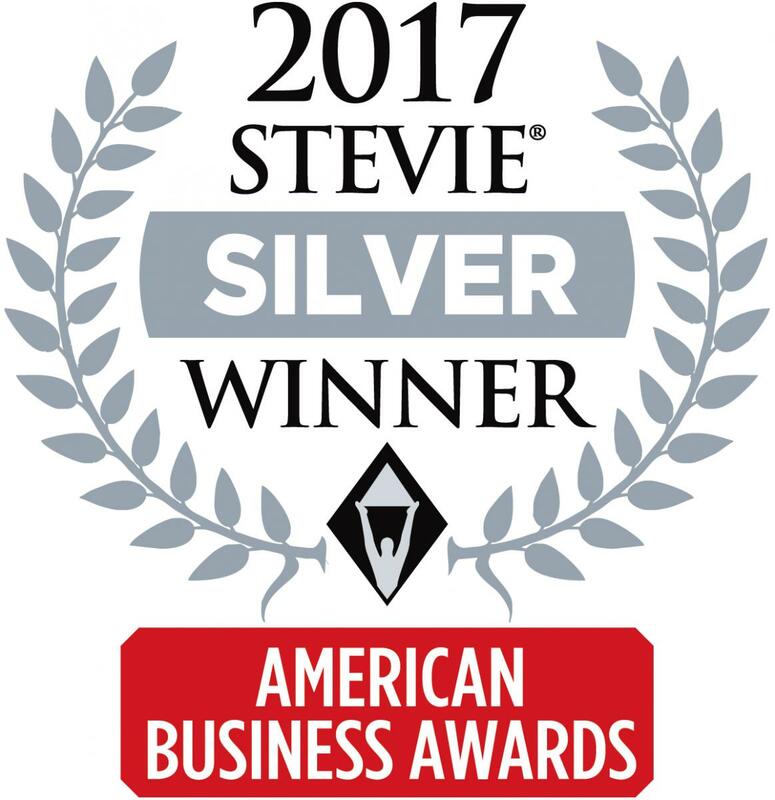 ReadyList Pro was named the winner of a Silver Stevie® Award in the Tech Startup of the Year- Software category in The 15th Annual American Business Awards today. More than 3,600 nominations from organizations of all sizes and in virtually every industry were submitted this year for consideration in a wide range of categories, including Startup of the Year, Executive of the Year, Best New Product or Service of the Year, Marketing Campaign of the Year, Live Event of the Year, and App of the Year, among others. 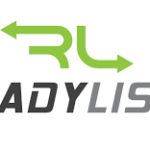 ReadyList Pro was nominated in the Tech Startup of the Year category for Software by their platform, CD2 Learning.